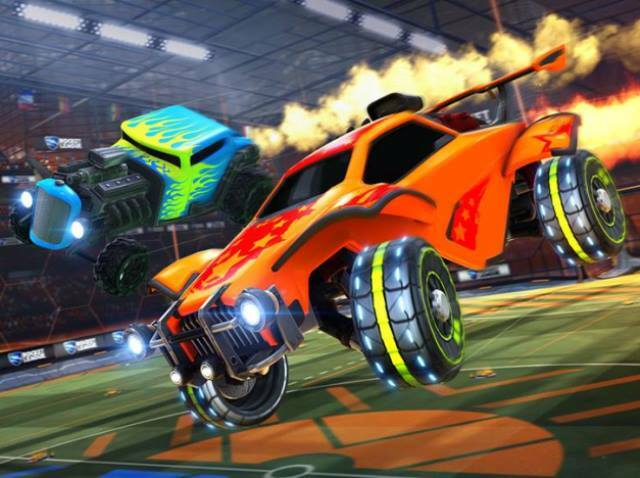 NBC Sports locked in Twitch and YouTube to offer audiences live streaming coverage of Universal Open Rocket League – NBC Sports Group and FACEIT’s annual esports tournament. The 2v2 Rocket League tournament will see the platforms carry nearly 100 hours of Universal Open Rocket League via Twitch and a newly-developed Universal Open YouTube Channel, including Regional Finals and Closed Qualifiers, culminating with the Grand Finals. NBCSports.com and the NBC Sports app will also provide live streaming coverage of the Regional Finals and Grand Finals and will host all VOD content. Universal Open Rocket League open qualifiers allow all players in the Rocket League North American and European communities to participate. In addition, Closed Qualifiers held in North America and Europe will be produced, hosted and livestreamed from FACEIT’s London studio.